Proudly Offering The Best New Buick Enclave Car & Trucks Deals in the Cheektowaga & Lockport Area! Check out the incredible inventory of the Buick Enclave at Cappellino Buick GMC in Williamsville, NY. With breathtaking entertainment features, like an audio system, Color Touch radio with IntelliLink, AM/FM/SiriusXM radio with CD player 6.5" having diagonal touch-screen display, USB port, and auxiliary input jack, moving around with this stunning vehicle will be an absolute delight. 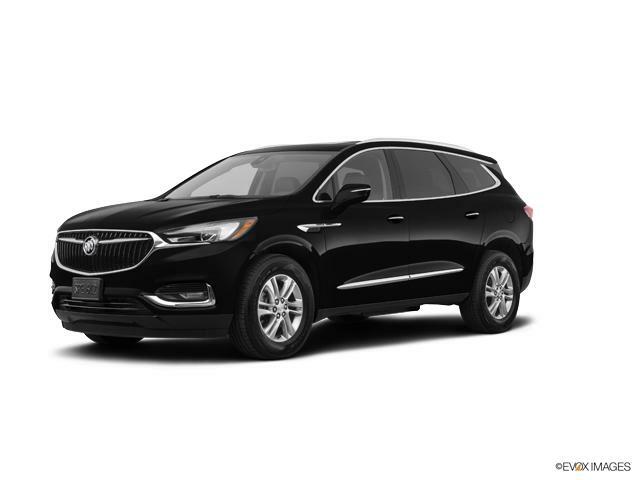 If you’re looking for a new Buick Enclave, Cappellino Buick GMC is the perfect place to be. We also offer financing options that make purchasing the Buick Enclave unbelievably easy and hassle-free. 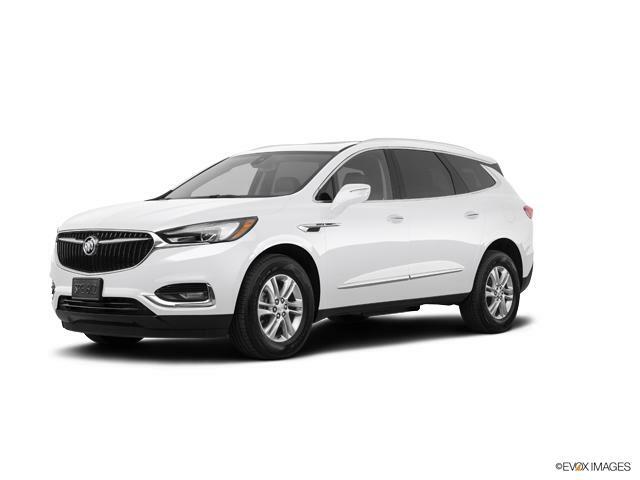 Browse through our Buick Enclave inventory and we are sure you will find what fits your needs and style perfectly. You can also have a word with our experts to learn more. Call (716) 650-4471 to schedule an appointment today! Thank you for choosing Cappellino Buick GMC in Williamsville - Buffalo's top New car, truck & SUV dealer! At Cappellino Buick GMC we're committed to saving our customers money on their next New vehicle purchase or Buick, GMC lease - while offering an amazing dealership experience. Please don't hesitate to contact us online, call us at: (716) 650-4471, or visit our New Buick Enclave dealership near Cheektowaga & Lockport!